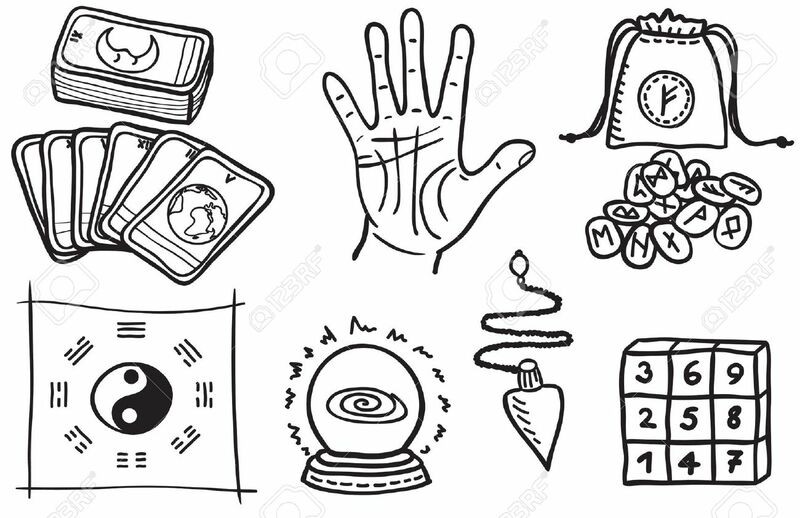 DAIMONOLOGIA: What is Fortune Telling? 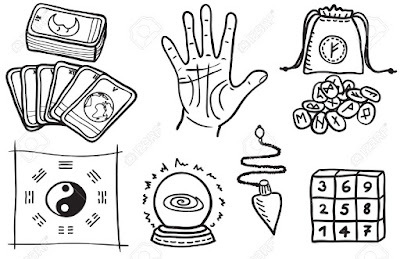 Fortune telling means to subject man to lower things and beings lower than man. From this, one can say that fortune telling can be called a belief in darkness. 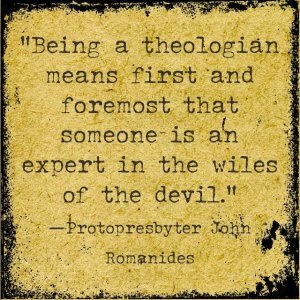 That is why the Apostle Paul speaks: "Avoid profane and silly myths. Train yourself for devotion" (1 Timothy 4:7). Christianity is a faith of light in two senses: first, because it elevates man above chance, above all things and above the spirits of darkness; and second, that it subordinates man only to the authority of the Living, Wise and Almighty God. The All-seeing God exists, that is why blind chance does not exist. In spiritual union with this All-seeing and Living God, man can be more exalted than all things and more powerful than all the spirits of darkness.